The holiday season is calling. That means it is the season of champagne in the backyard, refreshing your home decor, bright-red pohutakawa flowers and – naturally - gift giving! So what gifts should you be getting your loved ones this year? 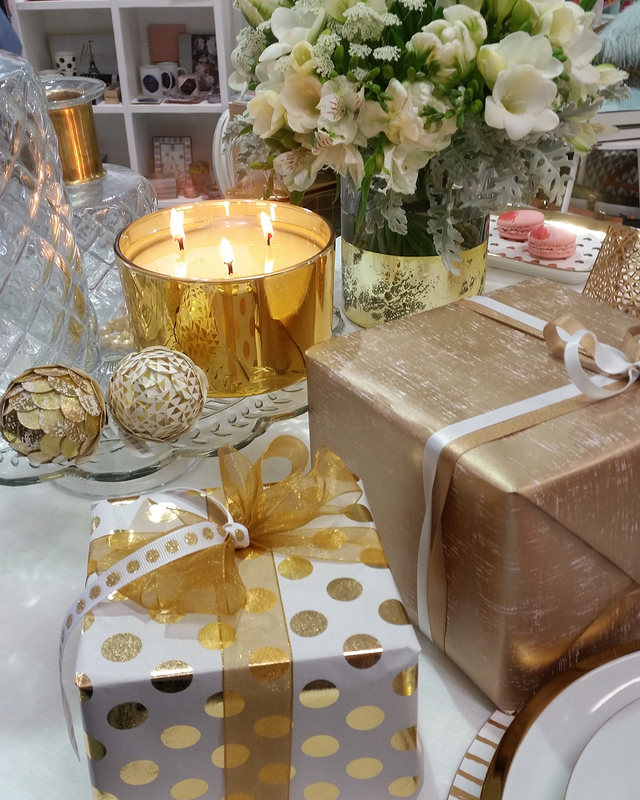 Today we will be helping you get inspired, focusing on gift ideas from our curated range to complete the home. Shopping with the idea of comfort and luxury in mind. The Baksana Waffle Kimono Robe is made from a special blend of 50% cotton and 50% polyester, to provide a lightweight, luxurious robe. The waffle texture will help you feel like you’re on holiday, even while you lounge away at home. A must-buy. 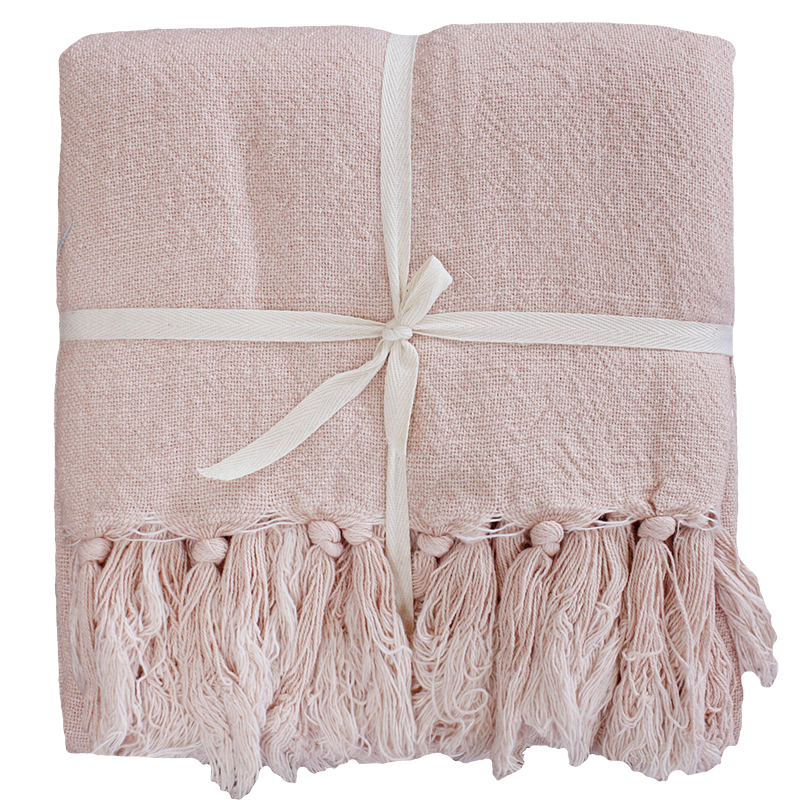 Stay warm with this beautiful Mulberi throw in sunset pink. 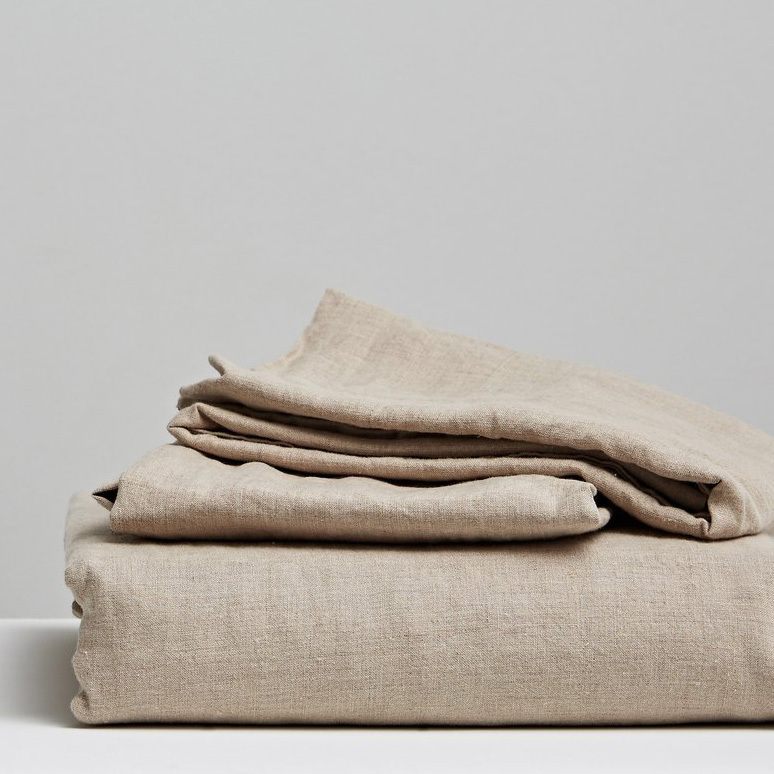 The colour is delicate, and because the throw is made from a blend of 60% linen and 40% cotton, it is perfect for those evenings where it is cooling off, but the humidity lingers. 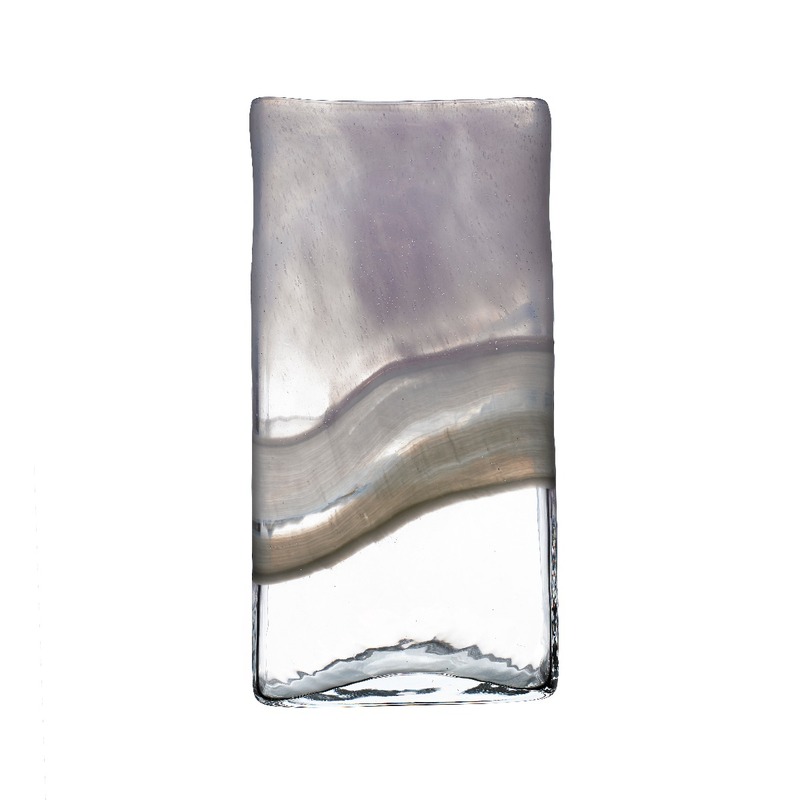 This is a special piece – a one-of-a-kind, hand-blown piece of artisan glassware. Each vase is unique – because of the hand-crafted nature colouration, small bubbles and texture all variate between pieces to create a truly striking vase. This is a gift that she will treasure for years. The men in our lives love gifts that are practical and help them. Gifts that serve a concrete purpose are gifts to be cherished. This one is perfect for the men who love whiskey – and will look great in his man-cave or liquor cabinet. The piece has a sophisticated, minimal design, and will elevate any drinking experience. 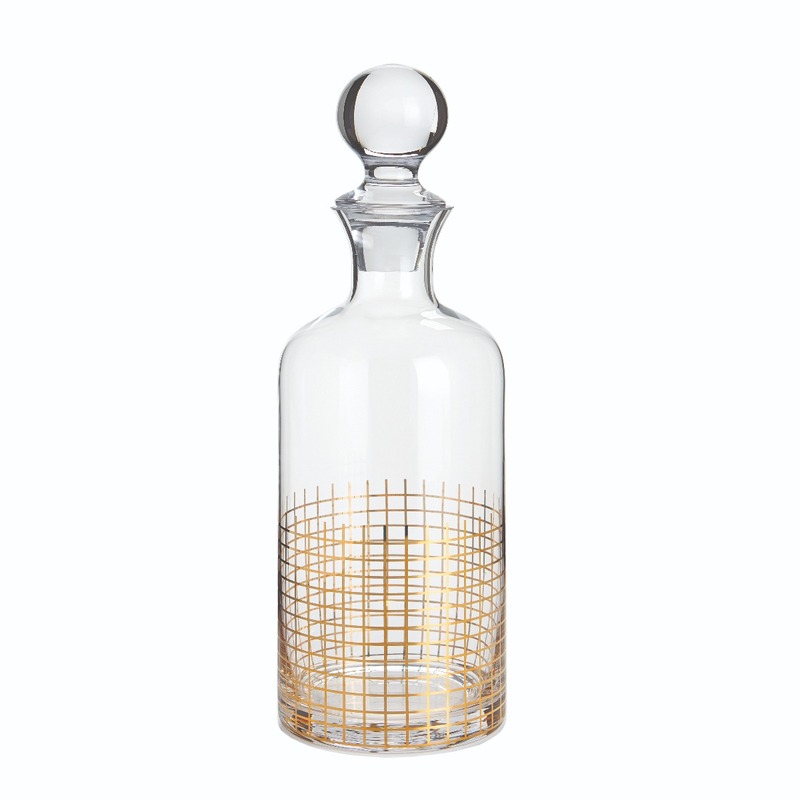 To complete the set and take your gift up a notch, consider buying your decanter with matching spirit glasses. Who knew thermoses were getting fancy? This stainless-steel crafted canteen provides incredible insulation, using proprietary triple insulation to keep things cool. 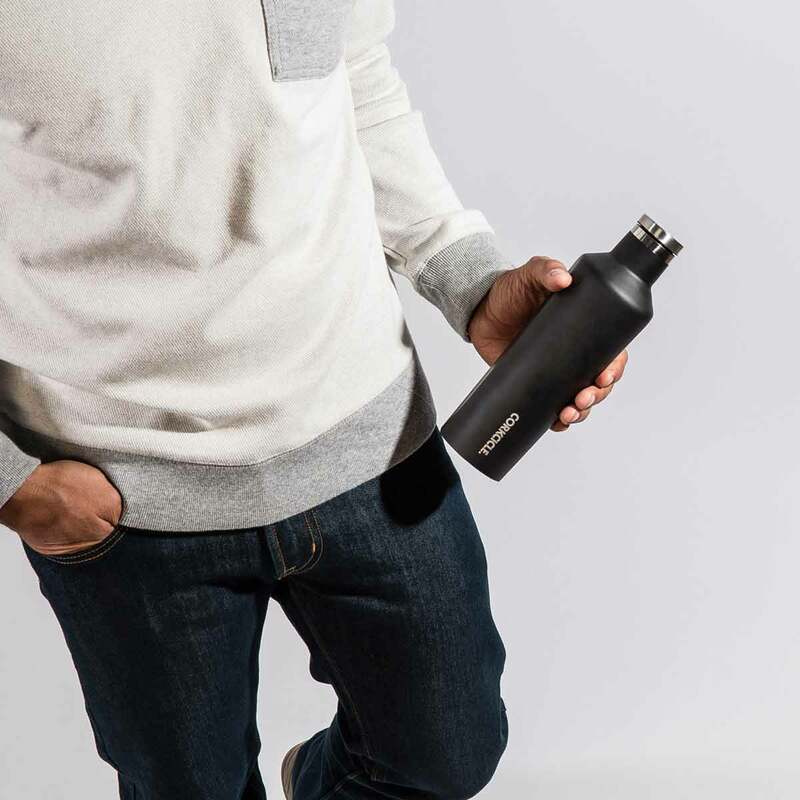 With this canteen, any man in your life will be able to keep his drinks cold for up to 25 hours. Perfect for those summer hikes and picnics! These items all make great housewarming gifts. Whether you know a young couple who are about to buy up, or have a daughter yourself who is going flatting for the first time, these gifts will help make their spaces special. Give the gift of great sleep. We know there is nothing more satisfying than climbing into a well-made bed with fresh sheets. 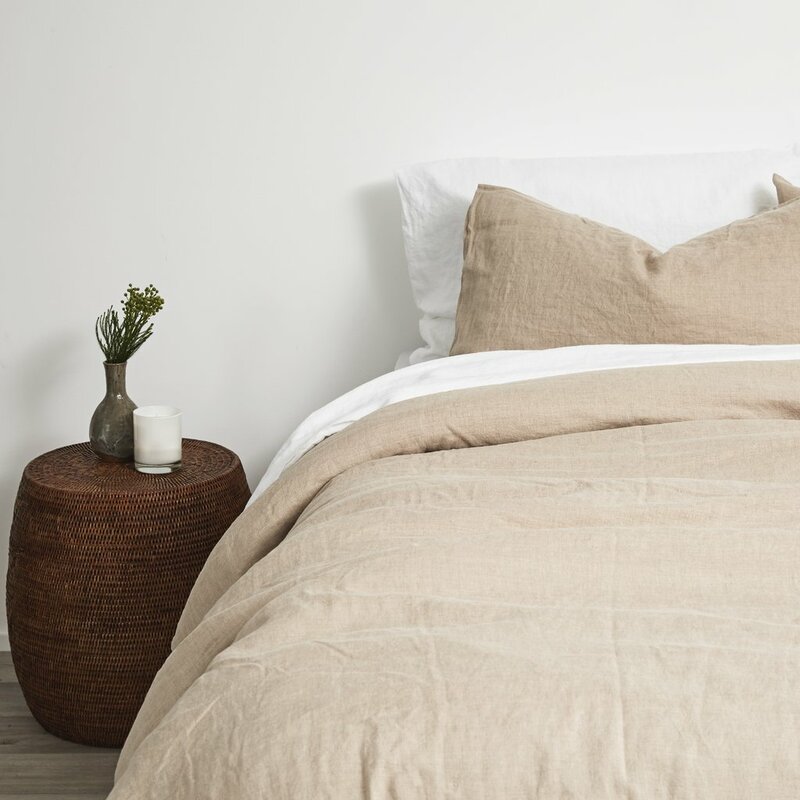 Fine bed sheets truly elevate the bedroom, and nothing comes close to these exquisite linen sheets; breathable, durable, and available in a sophisticated neutral colour. Perfect for any home. Candles are classic gifts for a reason – they provide a touch of luxury as they gently fill the air with warmth, and as their beautiful scents diffuse throughout the home. 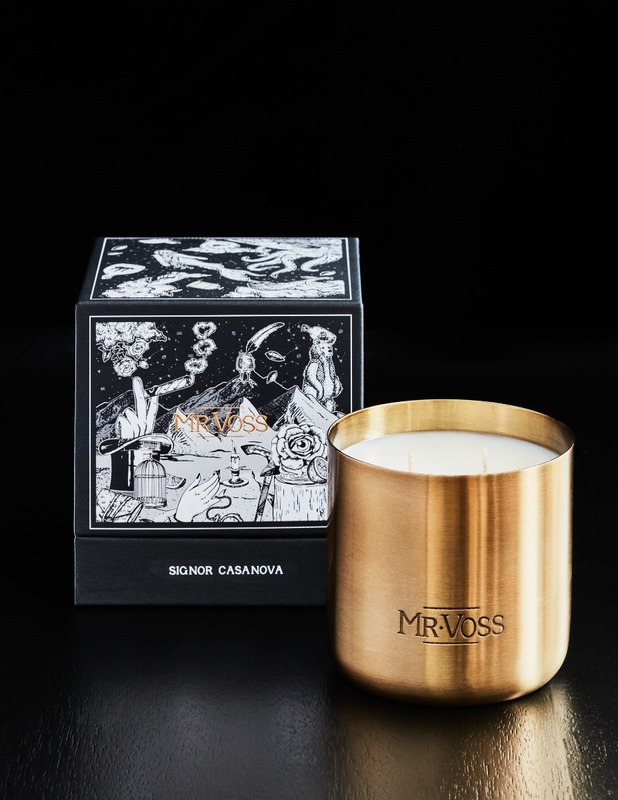 This candle is a rich blend of Armoise, Bergamot, Grapefruit & Lime, with Conifer and Cypress heart notes, and Labdanum, Patchouli and Tonka Bean base notes. Heavy, sensual, and transformative, this candle infuses every good feeling about the holidays into an unforgettable gift. Cushions transform spaces. They can make an area instantly welcoming, and work wonders when used to tie a room together. We think Thread Design’s velvet cushion is right on trend. 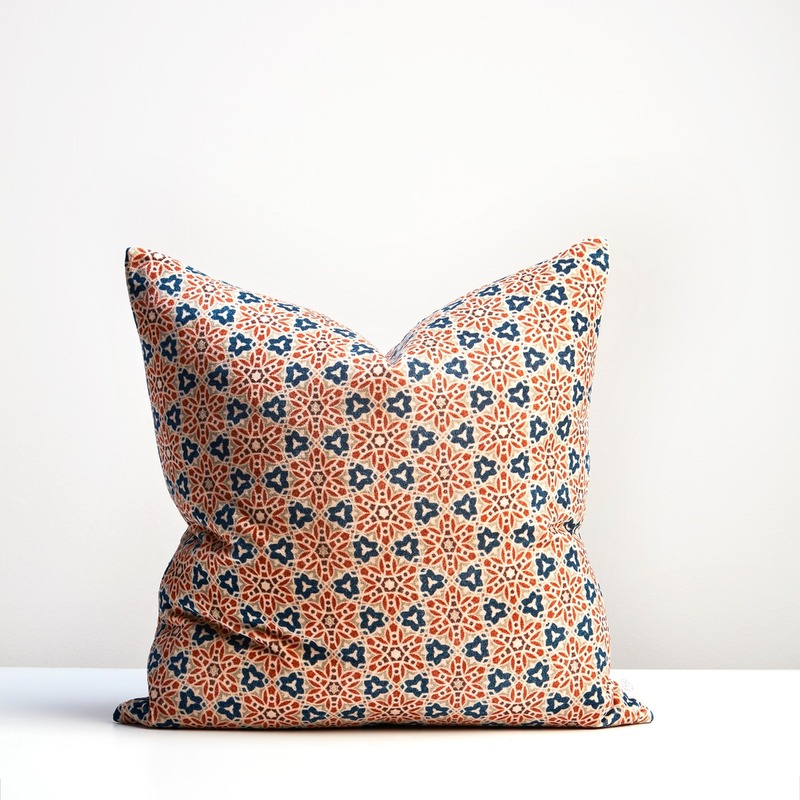 The richly coloured orange and blue pattern is inspired by the geometric motifs of Morocco, and is softened by the rich velvet material. A perfect statement cushion to complete a space – and one your friends and family will love. Allium Interiors has a wide range of curated homewares suitable for every room in your home. If you need gift ideas for someone special these holidays, take a look at our selection online today, or come into our Newmarket homeware store and see our range for yourself.